Bank of America apologized Wednesday for a double-billing glitch that affected some customers who made purchases with Apple Pay, the new mobile payments service that Apple launched this week. Some customers have reported they were charged twice for the same purchase when they used Bank of America debit cards with Apple Pay. The glitch involved about 1,000 transactions, and all duplicate charges will be refunded, said Bank of America spokeswoman Tara Burke. 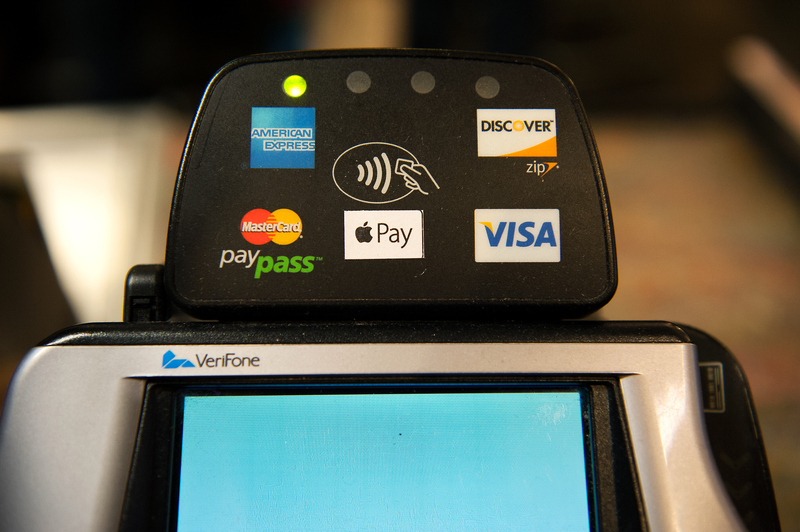 Apple said "a very small number of Apple Pay users" were affected. The Cupertino, California-based computer maker has not disclosed how many customers have used Apple Pay since it became available on Monday. Chief Financial Officer Luca Maestri told The Associated Press earlier this week that "a lot of people" had signed up. Apple has touted the privacy and security features of the new service, saying it does not store credit card account numbers or purchase information. Instead, the company says it acts as a conduit for transmitting encrypted payment information to banks or card processors, who then send the necessary authorizations to merchants. Bank of America says it should have the glitch fixed Thursday, Re/Code reports.